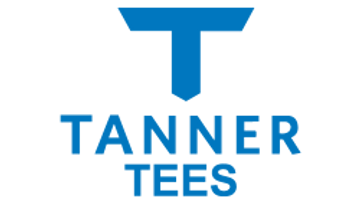 Eight pound, reinforced vinyl sand bag ideal for the TANNER ORIGINAL tee owner who values versatility. Add the optional T-WEIGHT for at home hitting, then remove it when traveling to offsite locations. Our recommended batting tee for tee ball, the base is the size of a regulation home plate. A ten pound TANNER HEAVY base without the stem, featuring three points of contact and an elongated design for rock solid footing. Compatible with TANNER HEAVY and TANNER PRO tee stems only. Easy to carry, simple installation and packs into any travel bag, the original base is versatile, durable and has been a staple for over 20 years. Compatible with all Tanner Tee batting tee stems. Ten inch extension for your Tanner Tee stem. Adapter assembly to turn most five gallon buckets into a tee base. Not for everyone, but a convenient way to carry your Tanner Tee and bucket of balls together.